Upgraded Features:Supports wide voltage:5-17V ;SD card slot to pop-up mode + fixed;Camera cable reinforcement; wifi module connection improved. 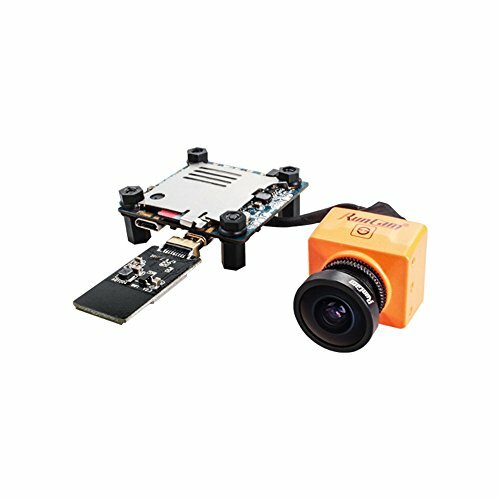 If you have any questions about this product by RunCam, contact us by completing and submitting the form below. If you are looking for a specif part number, please include it with your message.